We are excited to announce that Carmen will be participating in the 2014 Decatur Book Festival! 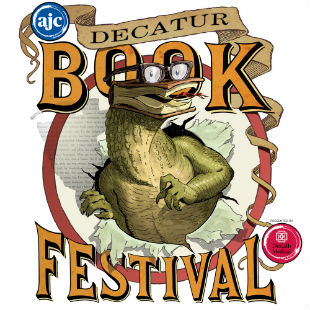 The DBF is the largest independent book festival in the country and one of the five largest overall. You definitely don’t want to miss it! Carmen was one of several guests on NPR’s Tell Me More with Michel Martinon their June 3, 2014 show. She was able to share a few of her favorite reads with listeners. Don’t miss it! You can listen to it here.